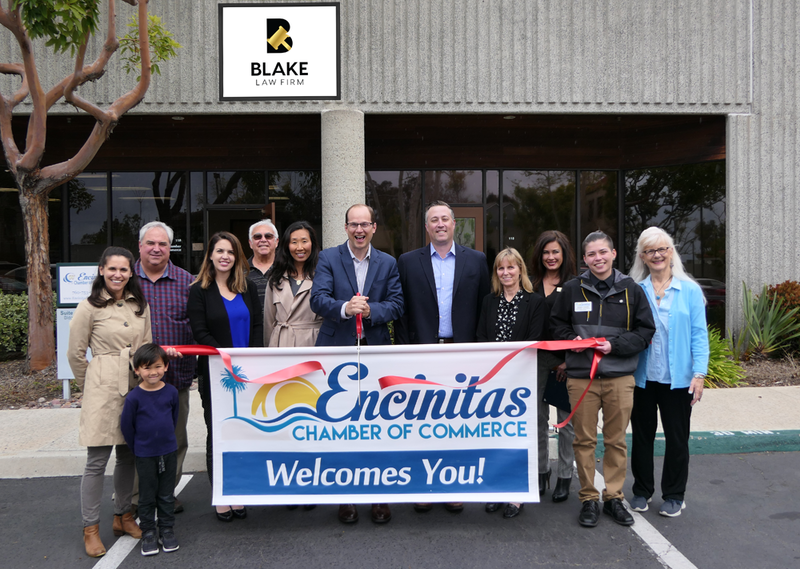 The Blake Law Firm, based in Encinitas, represents clients in real estate, business, and litigation matters. They have experience handling hundreds of matters throughout California. Their attorneys hold the prestigious Martindale-Hubbell® AV Preeminent Rating, which is awarded to the top 10% of attorneys nationwide and demonstrates the highest level of professional excellence. Firm founder, Steve Blake, has consistently been selected as one of the top litigation attorneys by San Diego Magazine. The Blake Law Firm has the knowledge and skills you find in a large firm, but also provides personalized client service that a small firm can offer. The Blake Law Firm looks forward to working with you to create a results-oriented approach tailored to meet your specific legal needs.